As I was thinking of writing this blog a hundred ideas flooded my head. First I thought I'd confess that I don't care if the people at Walmart wish me a "happy holiday" or a 'Merry Christmas." Forcing people to bend to our political agenda (and that's what it is)only covers up the darkness of their heart and their desperate need for our prayers. I just don't remember Christ ever trying to fight "the man" so I won't either. I thought I'd tell you about how amazing I think my daughter is and how this year has full on altered my life for all time. God is at work. Mostly, I thought that I would tell you how I yearn for you to know and feel the intimate love of God in this year to come. I have no idea who most of you are, but I pray for you and get on my face asking God that He will use you in a powerful way. I pray you a humble heart to receive and to give. May your passions be ignited this year! May God Himself bless you in all fullness and abundance. 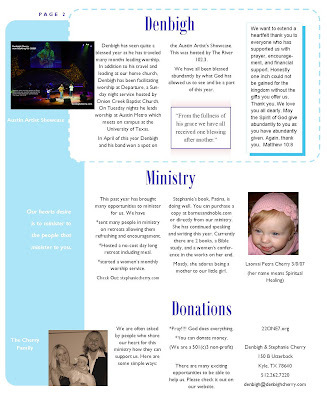 I am attaching our 2008 22ONE7 Ministry Newsletter here. They are getting put in the mail this week as well. Love and Blessing to you all. I adore these pictures of Laomai - especially her at the piano. So cute! 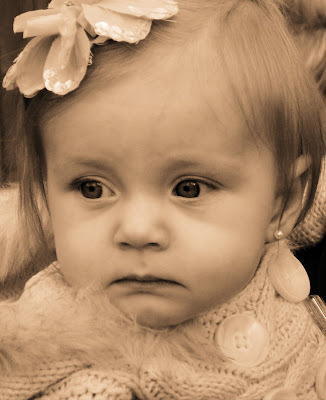 What a beautiful little girl. I love that first picture! 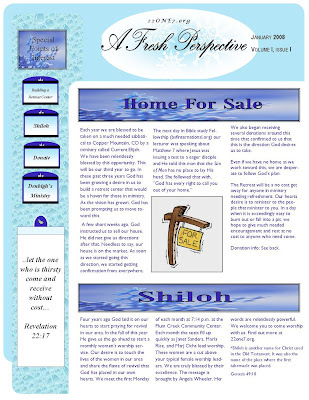 I can't wait to get my newsletter! I am not letting myself view it online because I want to read it in my hands!